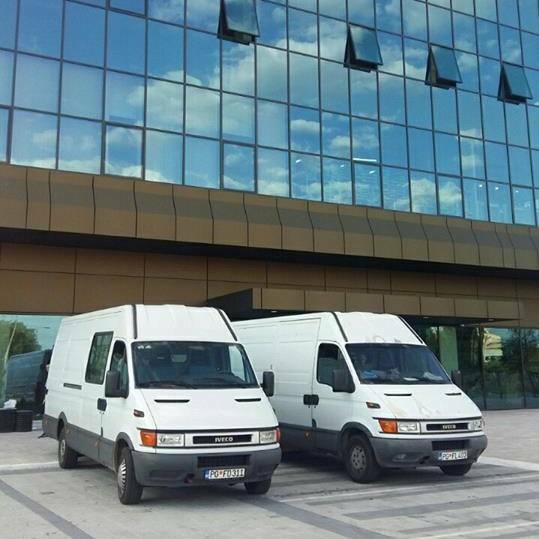 The services of first professional moving agency in Montenegro are at your disposal! Since 2005, we are moving both apartments and business premises. Also, during our many years of experience, we had the opportunity to meet with various situations when doing movings, which we successfully solved! The coordinated team has been successful in moving for many years, including the disassembling, protection and packing, loading, transport, unloading and assembling of furniture. Also, we have extensive experience in the field of international movings! And besides that, we also have a warehouse in case you need to store your belongings! We are at your disposal! 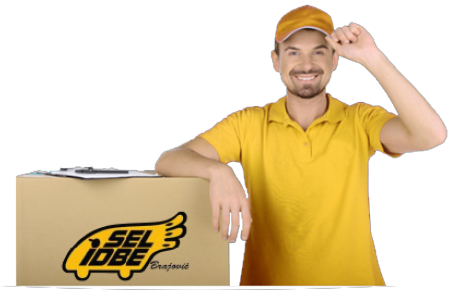 For moving without concern - Selidbe Brajovic!